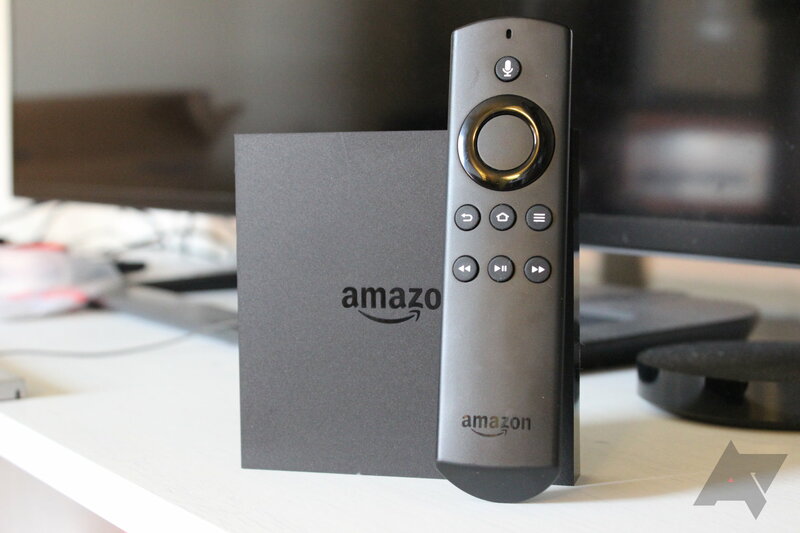 A little more than a year ago, Amazon launched its first set-top box, Fire TV. That was followed by the weaker, but far more wallet-friendly littler brother, Fire TV Stick. Now that the company has been in the streaming market for a little while, a refreshed version of its flagship box makes sense, right? I mean, there's technically nothing wrong with the first Fire TV, but more horsepower and support for more modern resolutions are always better, right? Actually, no. There are definitely some quirks that you should be aware of before jumping into a new Fire TV — especially if you're just upgrading from the old one. 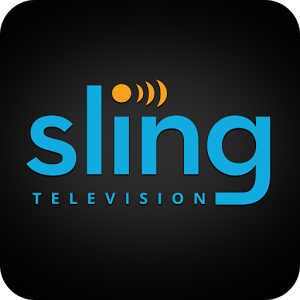 Sling TV launched recently with an interesting proposition. 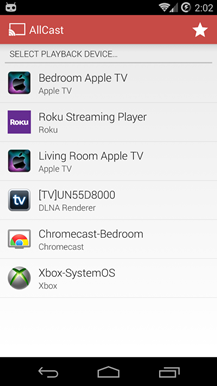 Pay $20 per month and get a handful of TV channels streaming to all your devices without a regular cable subscription. To sweeten the deal, Sling is teaming up with Amazon to offer a discount on FireTV devices, which can be used to watch Sling TV. 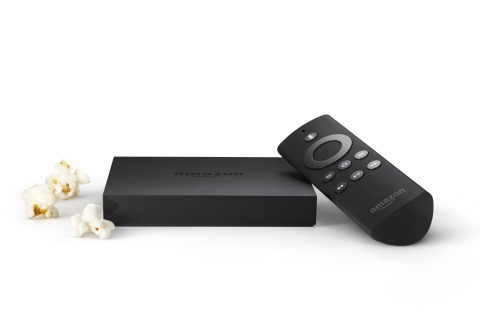 Gaming is one of the things Amazon touted quite a bit for Fire TV, and the company released an exclusive title called Sev Zero to show off everything its set-top box can do. 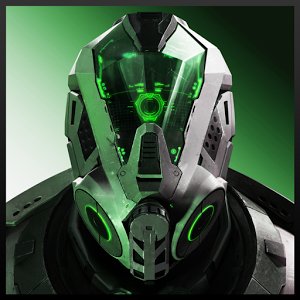 The game is a mixture of tower defense and action shooter, which offers a unique blend of gameplay. 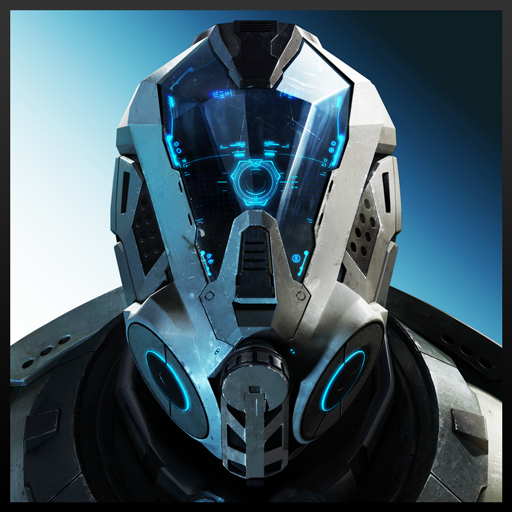 The company also released a companion app for the Kindle Fire HDX, which allows a two player co-op experience where the second player offers air support for player one. 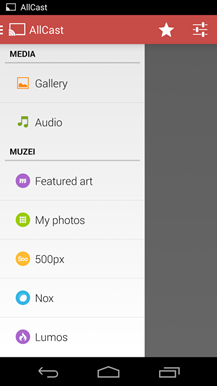 The app, appropriately called Sev Zero: Air Support, is now available for all Android tablets in Google Play. This is a surprising step for Amazon, as the company has kept a pretty tight grip on its own applications and products up until now, typically only making them available for Amazon-branded devices in its own Appstore. 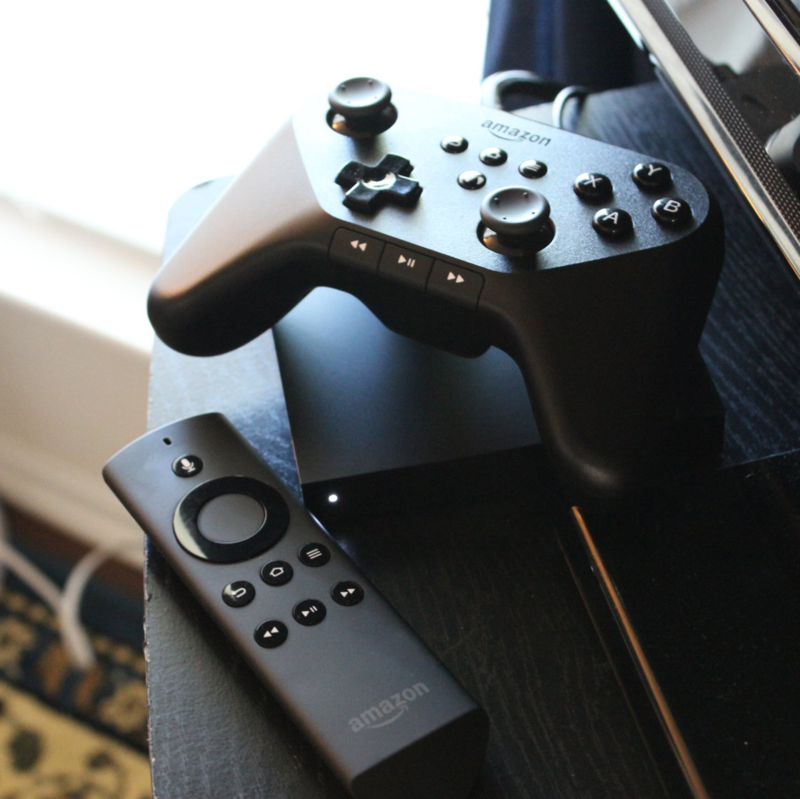 Last month I took Amazon's Fire TV for a test drive and came away pretty damn impressed. It's a nice box with a lot to like – but there's also some pretty stiff competition in the streaming box arena. 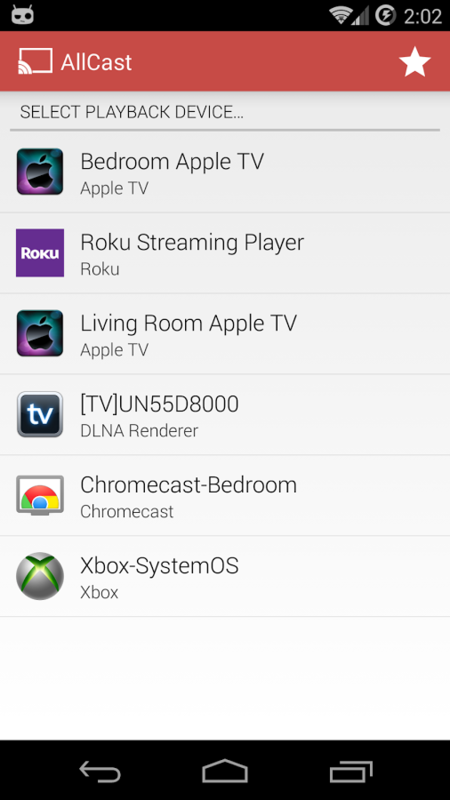 Companies like Google and Roku are both ready to take your money in exchange for enhancing an otherwise stale television experience. Since there a variety of options on the market today, we decided to take four of the most popular and put them in a head-to-head deathmatch. 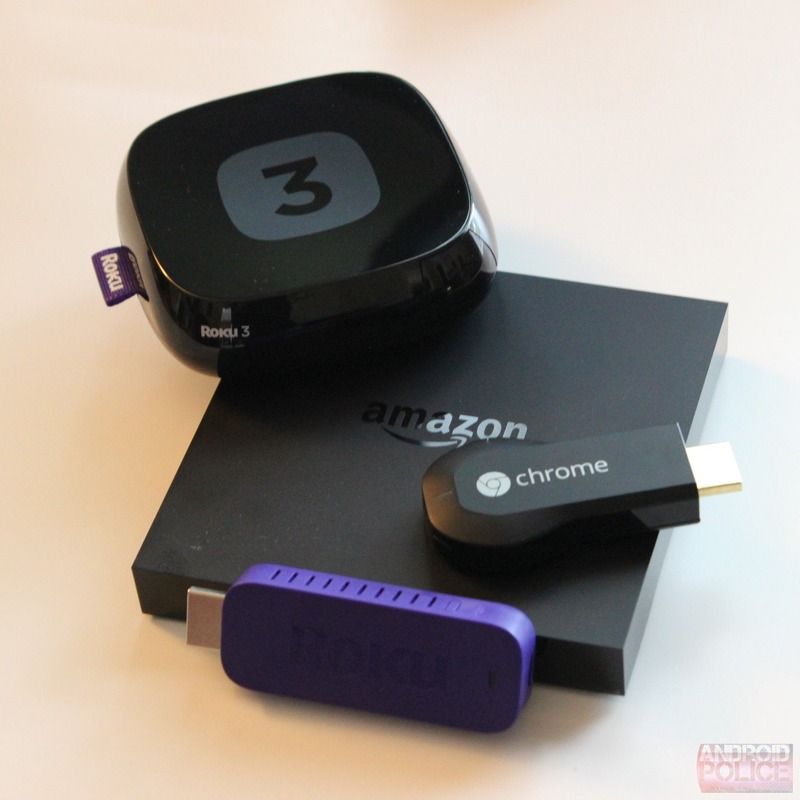 We've got Google's Chromecast, the Roku Streaming Stick, Roku 3, and Fire TV all ready to duke it out and answer one question: which one is worth your money? In 1994, Amazon started as an online bookstore. Since then, the company has grown into one of the most important sites on the internet, and the largest online retailer in the world. In 2007, it released the Kindle, its first ebook reader. 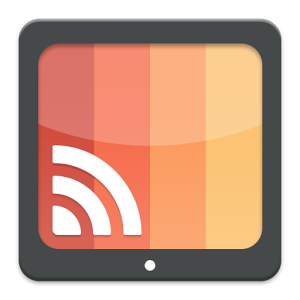 From there the Kindle line grew to include the Fire and Fire HDX, full blown tablets running Amazon's Android-based Fire OS. Over the past 20 years, Amazon has broadened its horizons more than most other companies can even dream of. From small bookstore to retail giant, hardware manufacturer, and streaming content provider, this company continues to grow and expand in meaningful, useful ways. If you've already splurged and bought a FireTV, you've probably noticed one pretty annoying thing: the much-touted voice search feature only shows Amazon content. That makes it far less helpful than it could be. Thankfully, Amazon realizes this and announced today that it will be working with Hulu, Crackle, and Showtime to bring voice search features to their respective apps. That's fantastic news. 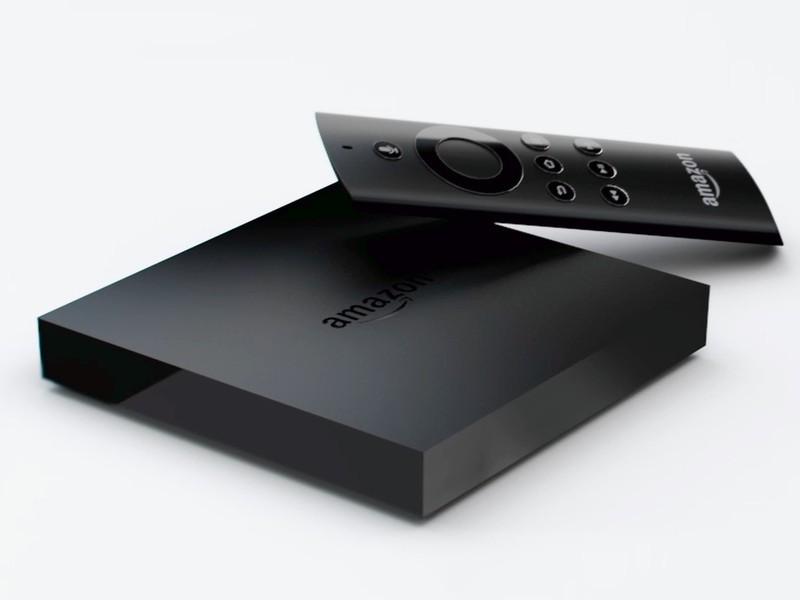 Today Amazon announced FireTV, its new preferred set-top box for pumping media out to your TV. The $99 box primarily emphasizes shows, movies, and music, but it can also run apps and games. Now Amazon Game Studios has provided a sneak peek at what it's working on. These are games that, as the company describes underneath the first YouTube video, are "built from the ground up for Kindle Fire tablets and Fire TV." 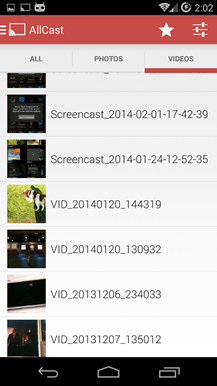 Whether any of this content will eventually arrive on other Android devices remains to be seen. This second video shows a game by the name of Sev Zero that is exclusively available for FireTV. Gary Busey has carefully crafted a reputation as a lunatic. True, a good part of that might just be his Hollywood persona, but you've got to admit it's entertaining. Someone at Amazon agrees, because they enlisted Mr. Busey's services for one of the first promotions of the new Android-powered FireTV set-top box. 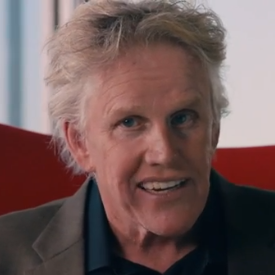 In this one-minute spot, Gary Busey talks to a lamp. Amazon takes the initiative here, using a crazy shouting man to illustrate the fact that the competing Roku set-top boxes don't have voice control. (Unless you use the Android app, which they kind of glossed over. 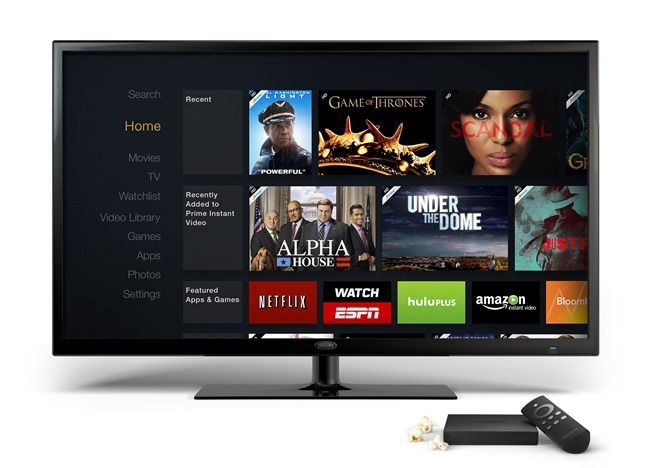 Amazon has made it easy to access its streaming content on a number of living room devices, but now it's finally making a play for your TV with its own box – the FireTV. This $99 black box contains a quad-core Snapdragon 600 processor (1.7GHz), 2GB of RAM, optical out, MIMO WiFi, and 8GB of storage. It runs a heavily modified version of Android as the base of Amazon's new content delivery platform. FireTV will include access to streaming content from Amazon Instant Video, but also apps from YouTube, Netflix, Pandora, Hulu Plus, and more.